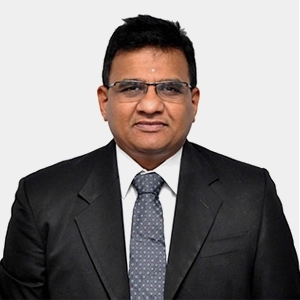 Bala has over 25 years of experience spread between Sales & Marketing roles and top management roles. Bala is a business leader having an impressive track record working with multiple LOB’s with leading enterprise solution, tech support, infrastructure management and software development businesses. He is an innovative thinker with broad-based expertise in handling marketing, operations and business development. Bala has worked in past setting up new operations & teams across Geographies like America, Europe Middle East & India. He is a skilled negotiator with the merit of outsourcing IT Service jobs & selling Software Products and creator of Partner ECO systems. Prior Joining Newt Bala worked with iOpex, CSS CORP, I Labs, SIFY, Pentasoft and PCL. Bala is engineering graduate for from Bangalore University and MBA from NMIMS Mumbai. Bala likes spending time with his family and listening to Carnatic Music (Indian classical). He is an avid traveler and loves to visit religious places.